Here you will find the YTD passenger car leaders in Canada for February 2018 YTD. Each month we compile passenger car sales data and reports for North American markets and analyze it to create the best selling list below. Canadian passenger car sales slid by 2.29% on last February, which is less steep than the decline from February 2016-2017 – surprising given the to three models in the passenger car rankings all posted fairly steep drops in sales compared with last February. 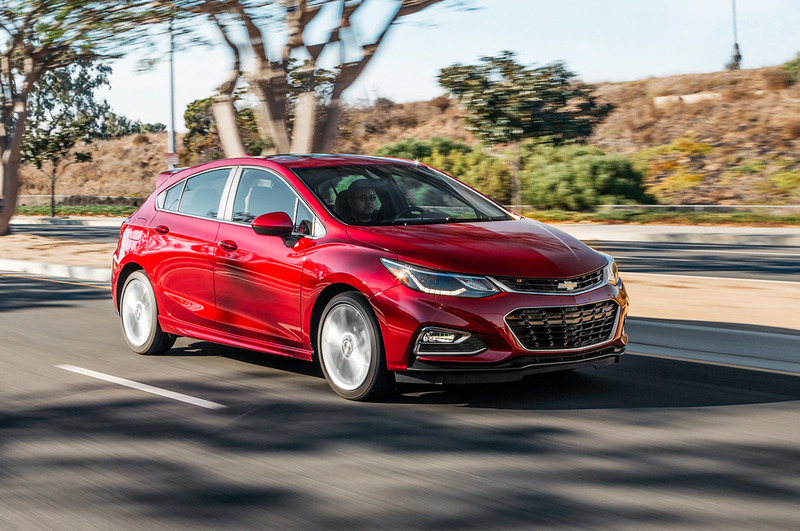 The Chevrolet Cruze in fourth and Volkswagen Golf in fifth for February both saw sharp gains, which helped to mitigate the damage to the segment from the three leaders. Year-to-date passenger cars are down 2.21%, which comes as Canadian vehicle sales overall have risen 3.9% versus February’s end last year. Quite a few luxury marques are on the rise in the February table; the Mercedes-Benz C-Class comes in seventh for February despite a 4.1% drop in sales year-on-year, while further down, the Chrysler 300, BMW 4-Series and Audi A5 all see sharp upticks in sales. The Mercedes-Benz E- & CLS-Class saw sales grow by more than 50% in February, while the Infiniti Q50’s sales almost doubled year-on-year (and are currently more than 2x better than a year ago year-to-date).